The perfect ski, the perfect fit, your best day. 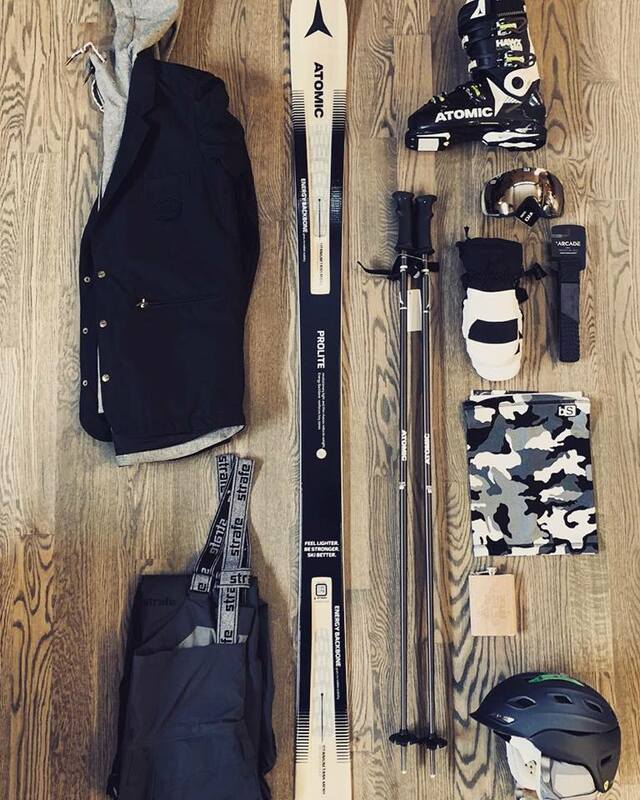 We have the largest selection of skis, boots, and bindings………….at the BEST prices. Our sales and service staff are passionate skiers who love the sport as much as you. We ski and ride on everything we sell. You can expect a one on one sales experience tailored to your specific needs. We pride ourselves on exceeding your expectations. Come in and let us talk about how we can make your next ski day the best yet. We are committed to your purchase. Skiing is an investment in fun. We don’t take your investment lightly. Rodgers Ski & Sport guarantees that your purchase will perform and fit RIGHT. When you purchase from us, consider service part of the deal. We have the largest ski wall in the east. We carry a huge selection of models from all the top brands. Atomic, Blizzard, Dynastar, Elan, Line, Fischer, Head, Rossignol, Salomon, Volkl, Marker, Look, and Tyrolia. If you buy any 2018-19 Ski, Binding, and Boot, the mounting and service are FREE. We don't sell ONLINE. We pride ourselves on being expert boot fitters. The best boot for you is the one that fits your foot. We start by analyzing your foot. We shell fit every customer to make sure the size is correct. We select the best boots at afforable prices to match comfort and performance. Most importantly, we stand behind our fit. We guarantee it will fit you. Any labor it takes to make your boot fit better is included at no additional charge. We are committed to keeping skiing affordable for the whole family. We offer a complete Junior Alpine Ski Package including skis, boots, and bindings starting at $199. New equipment that you own. No lines. No lease, No headaches. We also offer a trade-in program if you need to swap out sizes. Get up to $100 dollars toward your next size if you trade in by December 1st of the following year.